Three guesses about what fairy tale the party episode is based on. But I bet you’ll never be able to guess what the twist will bee. 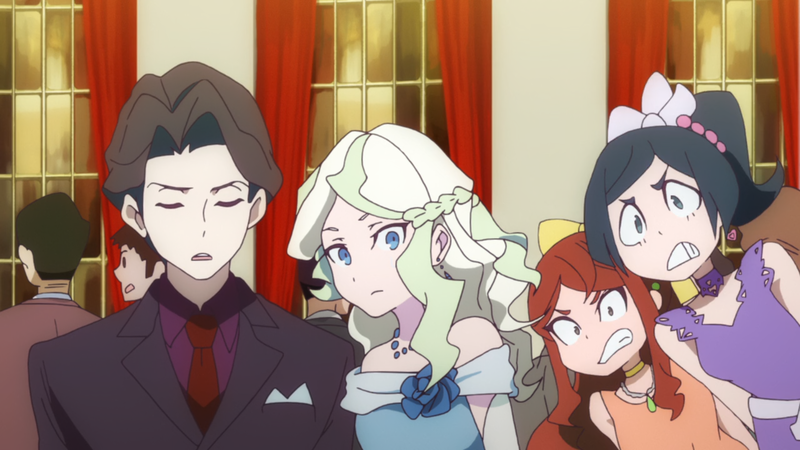 Oh my, Diana looks gorgeous in that blue dress. Thank you guys so much for this goodness! Thanks again for all your work on this. It’s nice to sit back and watch.